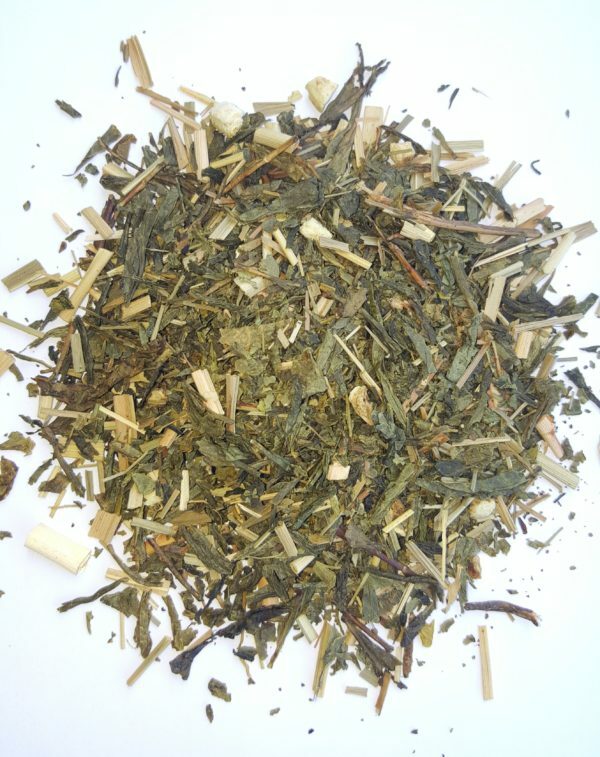 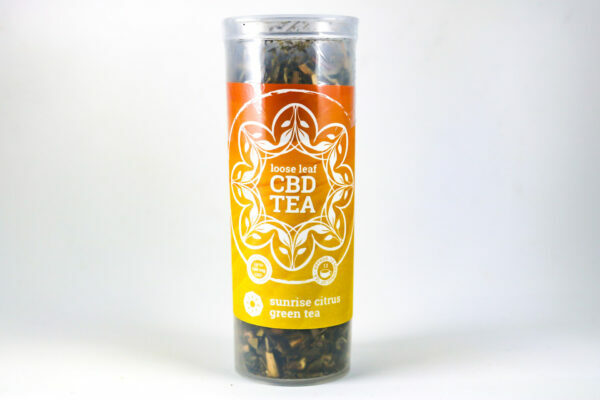 Sunrise Citrus CBD Infused Green Tea is packed with the flavors of fresh citrus fruit! 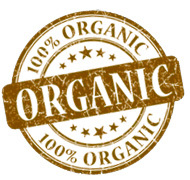 Our Sunrise Citrus CBD Infused Green Tea is made from only the best ingredients including Organic Green Tea, Lemongrass, citrus peels, citrus flavor extract and CBD Hemp Oil. 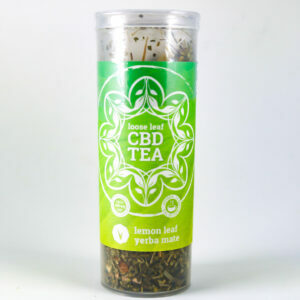 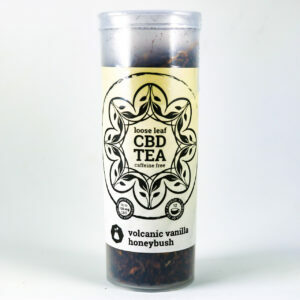 Our CBD teas are packaged in pop-top containers to preserve freshness. 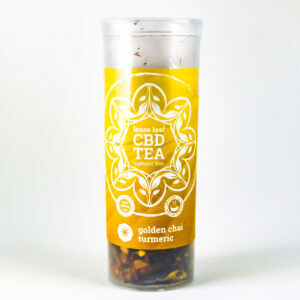 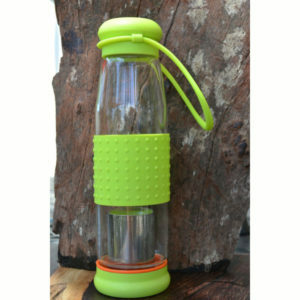 Each container is filled with 1.5 ounces, measured in dry weight, of your selected tea blend and then sealed to further ensure your tea arrives fresh everytime.